Age hasn't always been looked upon as a fun part of life, but the folks at Steadfast Management Companies try to make sure aging is not agonizing. Steadfast Management Companies provides senior care easing the harder aspects of the life for seniors. Like anything, choosing a senior care provider is a personal process. 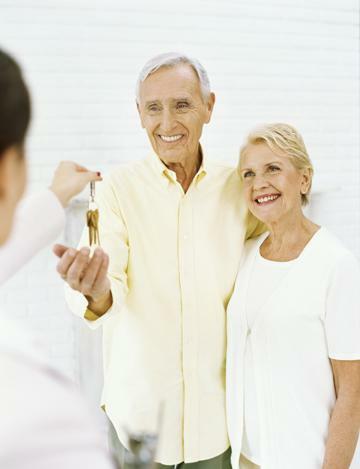 Here you can learn if Steadfast Management Companies offers the senior housing and care options you need in the locations you desire. Details about Steadfast Management Companies, a senior housing management company, are right here on SeniorHousingNet.com. Managing 0, Steadfast Management Companies is a senior care provider that may provide assisted living, senior housing and other types of senior care depending on location. If you are looking for details about a Steadfast Management Companies assisted living provider or other types of senior care, look on SeniorHousingNet.com.